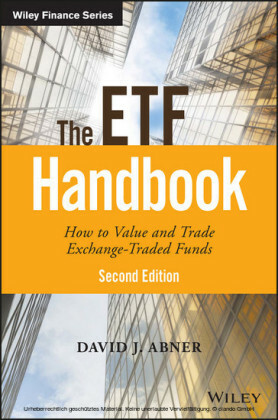 Get up to speed on the booming innovation surrounding institutional ETF usage.? 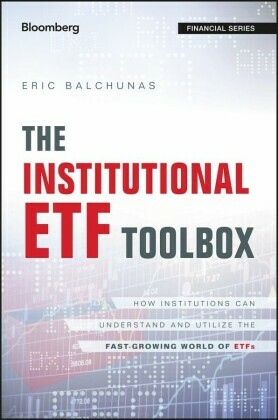 The Institutional ETF Toolbox is the institutional investor's guide to utilizing exchange-traded funds and taking full advantage of the innovative new products in their expanding repertoire. The ETF toolbox is expanding rapidly with nearly one new ETF launching every day this decade so far. As with any financial innovation, this phenomenon brings both opportunity and concerns, as well as a dire need for clarity and strong due diligence skills. This book is both reference and resource, providing data-driven explanations backed by real-world market examples-alongside valuable insight from leading practitioners. 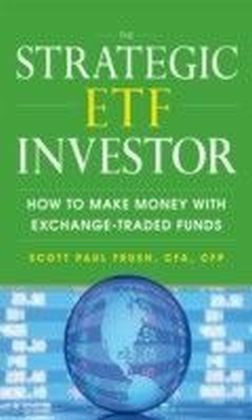 Coverage includes an examination of the advantages and growth of ETFs as well as current and future uses of ETFs, emerging markets, and the strategic and tactical perspectives you need to effectively use ETFs to optimal effect. The major concerns surrounding ETFs are addressed in full to give you the background you need to formulate a better ETF strategy. ETF allocations are expected to keep growing rapidly across all institutional types, and new and emerging products are becoming more and more liquid allowing easier expression of investment opinion. 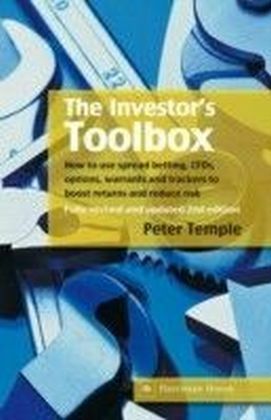 This book shows you how any investors can utilize these tools to strengthen your portfolio and safely expand into particularly appealing areas. 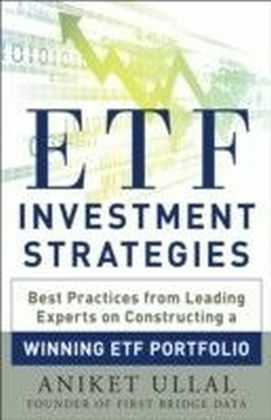 Understand how the ETF ticks and the how to take advantage of all the myriad of advantages Learn how to perform effective due diligence using exposure, cost, liquidity, risk and structure Utilize ETFs for cash equitization, portfolio rebalancing, liquidity management, and more Learn how ETFs are expanding into equities, fixed income, emerging markets, and alternatives Learn how to avoid unwanted costs, liquidity issues and hidden complexities ETF usage is climbing with assets growing by about 25 percent per year, and those who use them expect to expand their usage quickly. 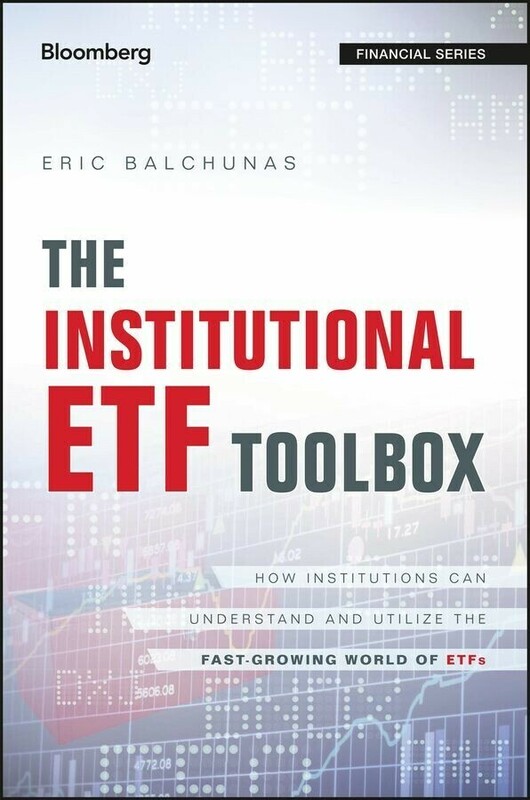 The Institutional ETF Toolbox provides the actionable information institutions need to identify and adopt the most suitable approach.